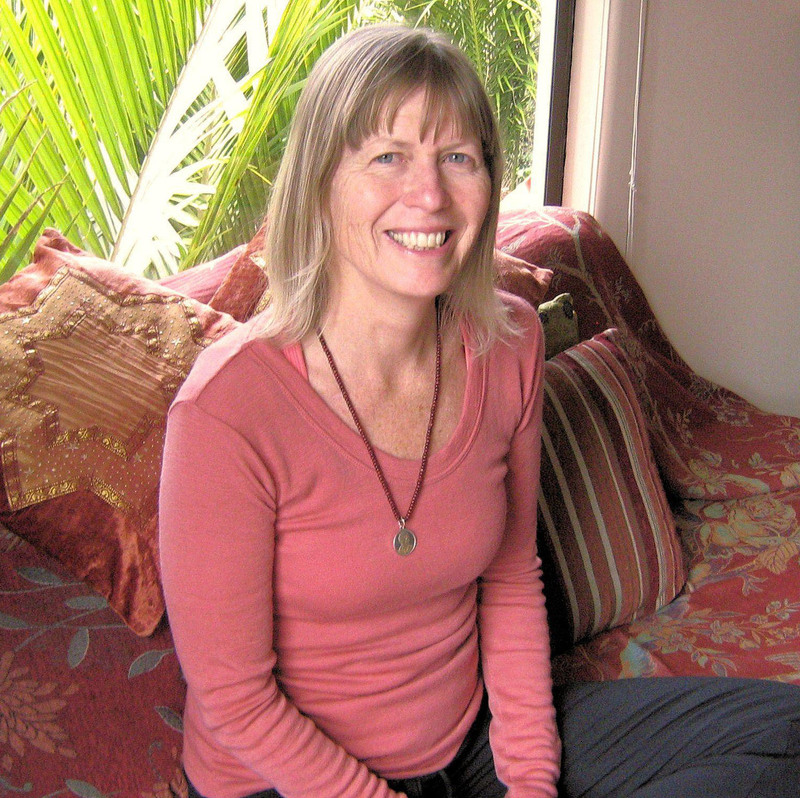 Sannyasi Yogasarita trained at the Satyananda Yoga Academy in Australia, and has been teaching for the past eight years in the community and more recently from a tranquil studio in the Waitakere Ranges. She continues to inspire herself by frequent visits to ashrams in India, Bali and Australia. As well as classes, Yogasarita enjoys leading workshops in the deeper yogic practices and designing individual programmes to meet both physical and emotional needs. 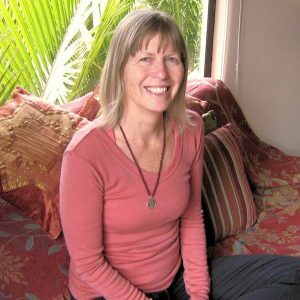 She has a special interest in imparting techniques that will benefit those with mental health needs and in this area she is supported by her training and experience in counselling and teaching. Yogasarita offers general classes in Titirangi and Onehunga, Auckland. Yogasarita combines experience and training in mental health and addictions with traditional yoga practices to restore and bring about equilibrium in people’s lives. She works with small groups and privately to address specific needs both of a physical and emotional nature. Currently she is offering yoga to the elderly, people experiencing stress, anxiety and depression, and in a mental health care facility. As a mental health and addictions counsellor, Yogasarita draws on the restorative benefits of breathing techniques, meditation and body awareness to relieve distress. Her background is in teaching and counselling with Diplomas in Yoga training, secondary teaching and a Master of Education in Counselling.